It can be a tough life in the restaurant business. Your guests perception, quality of service, staff efficiency, kitchen to waiter communications and more all contribute to how the business will perform. Our customers range from small independent restaurants to very large fast casual and other organisations that will all benefit from our patented onsite systems. It's important to have the right tools to ensure you're operating efficiently with customer quality service, really fast delivery of food that increases table turns as well as having no discernible queues that will otherwise increase walk away business. 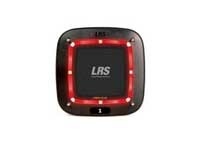 LRS UK restaurant paging systems are the leading brand here in the UK because they have been tried and tested worldwide since 1993. You will see our communications equipment in most of the leading industry companies and sites so being industry approved is not just some arbitrary comment. 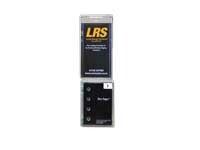 Once any company has used LRS products they will stay with our pagers for years... indeed we have customers going back well over 15 years. 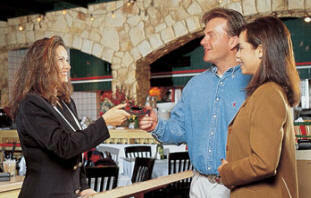 Giving a guest a coaster call while guests are waiting for a table or other service can seriously boost sales. Customers at last have the freedom to go to the bar or spend money in your establishment while they wait - everything will help! And of course there's the instant recall of guests to their table, one of the most effective ways to increase service and profitability in the restaurant that there is. An alternative to guest coaster call is SMS text message as a restaurant paging solution. 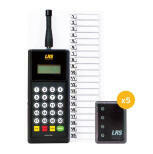 Our Freedom transmitter can easily call guests back to site when the table is ready for example. And unlike calling them on a mobile phone the freedom paging systems send a predefined stored text message so staff can get on with the business on hand rather than trying to write messages while working. Push button paging for customers stops customers getting annoyed because they cannot get good service for example. Guests will call for service and your staff will be notified immediately, know which table to go to, and be able to give responsive assistance at a fast rate that improves the quality of service exponentially. We supply tangible paging solutions for most restaurant problems including customer-to-staff and staff-to-staff communications from the kitchen to waiters. 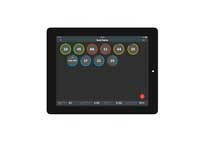 Its an important aspect of running a great restaurant or pub and bar these days that serving food fast increases service levels and turns the table faster and our kitchen to waiter paging systems are perfect. Some solutions from other companies tend to be either made cheaply with few guarantees, illegal systems or overpriced. 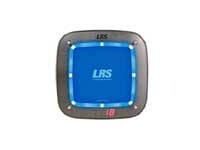 But LRS has the answer. Server apgers... if you need runners or servers delivering the food quickly then our systems are priced very competitively, and have a three year warranty. The one touch kitchen transmitters are used by the largest organisations in the UK for wireless calling and have been for years. Typically with a 20 waiter one touch pager wireless to recall waiters and can be battery or mains operated nothing comes near staff paging could not be simpler! For staff-to-staff communication also in Pub or Bar, our PC paging solution NetPage unlimited allows you to page or send a text message from any web browser. If customers can't get service they can get annoyed and often will never come back once they leave your restaurant. Get the Push Button answer to those problems - the Butler XP. Your customer simply presses a button and your staff can be there right away. They get great service and you get a happy customer that will come back again and again. Customers easily call staff members when they need service. Contact a restaurant customer no matter where they are... freedom at last! 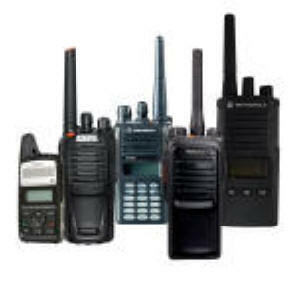 Use radios in restaurants for security so that staff can stay in communication. 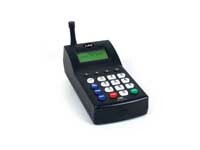 The best restaurant guest pager in the world today with full warranty and great pricing. Very similar to the CS7 but with one way messaging only... and an unbeatable price without affecting warranty. Gives a complete visual display about how long customers are waiting and collects data at the same time! Like the CS6 but in a different design that can change advertising easily. Offers ability to add advertising. Incredibly robust solution to get waiters back to deliver food while it is piping hot and with improved customer service.